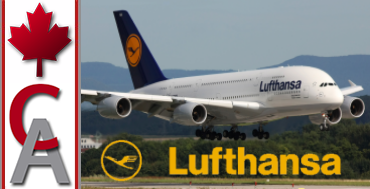 Description: Lufthansa is the largest German airline and, when combined with its subsidiaries, also the largest airline in Europe, both in terms of passengers carried and fleet size. It operates services to 18 domestic destinations and 197 international destinations in 78 countries across Africa, the Americas, Asia, and Europe, using a fleet of more than 260 aircraft. Join us as we fly the A380 from Lufthansa's primary hub at Frankfurt to Beijing, Johannesburg, Houston, New York, San Francisco, Singapore, and Tokyo.